Shop online for 33 easy-models plastic models at discounts up to 57%. Pre-Built is the most popular of the 4 easy-models plastic models categories, then Cars / Trucks / Vehicles, and Airplanes. 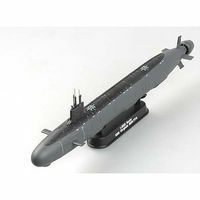 This is the 1/350 Scale USS Virginia SSN-774 Submarine Easy Model Collectible from the MRC Sea Power Series. Suitable for Ages 14 & Older. 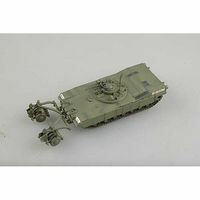 This is the 1/72 Scale Ferdinand Tank 654th ABT Pre Built Plastic Model Tank by Easy Models. 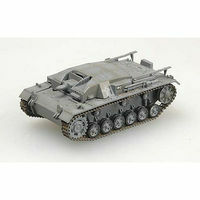 This is the 1/72 Scale Stug III Ausf B Tank Easy Model Collectible from the MRC WWII Ground Armor Series. Suitable for Ages 14 & Older. This is the 1/72 Scale M1 PANTHER W/mine roller Easy Model Collectible from the MRC WWII Ground Armor Series. Suitable for Ages 14 & Older. This is the 1/72 Scale T-34/85 IRAQI ARMY Easy Model Collectible from the MRC WWII Ground Armor Series. Suitable for Ages 14 & Older. This is the 1/72 Scale M113A2 Tank 3rd Bat, 69th Armor Reg, 1st Brg, 3rd Inf Div (Built-Up Plastic) Easy Model Collectible from the MRC WWII Ground Armor Series. Suitable for Ages 14 & Older. 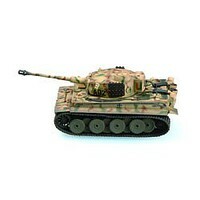 This is the 1/72 Scale Tiger I Early Russia 1943 Pre Built Plastic Model Tank by Easy Models. This is the 1/72 Scale P-51C Mustang Red Tails Airplane Easy Model Collectible from the MRC WWII Aircraft Series. Suitable for Ages 14 & Older. This is the 1/72 Scale JAGDPANTHER Narrow Stripe Easy Model Collectible from the MRC WWII Ground Armor Series. Suitable for Ages 14 & Older. This is the 1/72 Scale B-239, BW-390, 1941 Easy Model Collectible from the MRC WWII Aircraft Series. Suitable for Ages 14 & Older. This is the 1/700 Scale USS SSN-688 "Los Angeles" Easy Model Collectible from the MRC Sea Power Series. Suitable for Ages 14 & Older. This is the 1/72 Scale P-39 Aircobra Red Tails Airplane Easy Model Collectible from the MRC WWII Aircraft Series. Suitable for Ages 14 & Older. 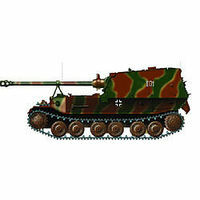 This is the 1/72 Scale Stug III Ausf C/D Sonder Verba Pre Built Plastic Model Tank by Easy Models. This is the 1/72 Scale KV-1 RUSSIAN ARMY 1941 Grn Easy Model Collectible from the MRC WWII Ground Armor Series. Suitable for Ages 14 & Older. This is the 1/72 Scale Pz.Kpfm.754 ABT.56 White Easy Model Collectible from the MRC WWII Ground Armor Series. Suitable for Ages 14 & Older. 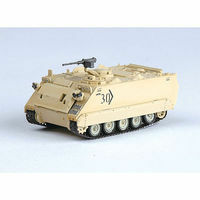 This is the 1/72 Scale M113A2 Tank US Army (Red Cross) (Built-Up Plastic) Easy Model Collectible from the MRC WWII Ground Armor Series. Suitable for Ages 14 & Older. This is the 1/72 Scale I.D.F. Merkava III. 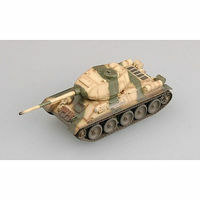 Sinai Easy Model Collectible from the MRC WWII Ground Armor Series. Suitable for Ages 14 & Older. 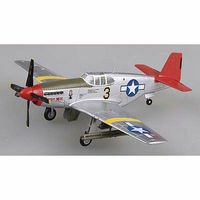 This is the 1/72 Scale P-51D 3FS 3FG 5AF Pre Built Plastic Model Airplane by Easy Models.